ShubAvsar offers a one-stop shop for all your confectionery and bakery needs. 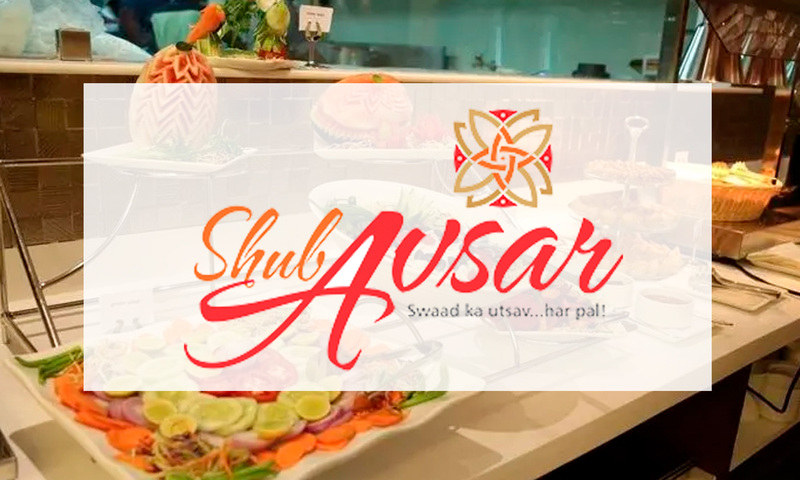 With a wide array of Indian sweets, delicacies and much more, ShubAvsar also offers a fine dining restaurant that gives guests the space to conduct and organize a host of events. Located in Banjara Hills, their staff pays special attention to providing quality service that is sure to not just meet but exceed your expectations.